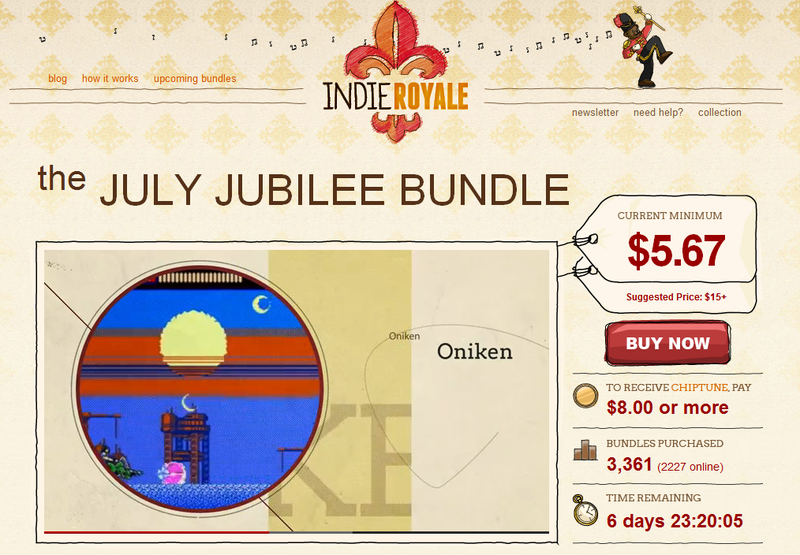 We are very pleased to announce that Oniken is on the current Indie Royale bundle! Yey! So what you waiting for? Go get Oniken and other 5 awesome indies for this bargain!